Clear alpine lakes and breathtaking mountain ranges await you on your next hiking trip. All you need now is the right equipment. 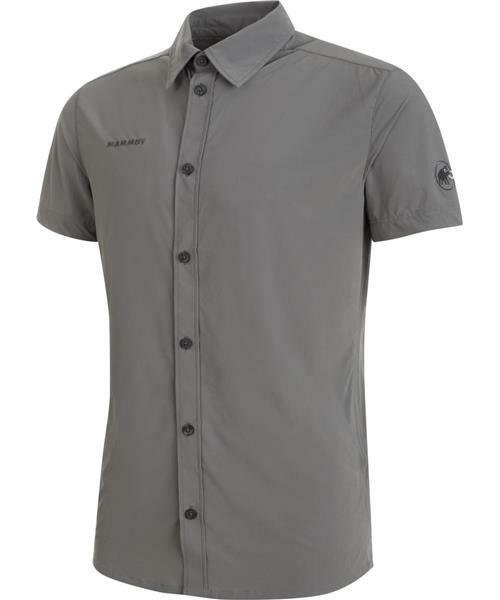 With its combination of design and function, the Trovat Light Shirt Men ensures you are ideally prepared. It is made from a lightweight elastic material that adapts to your movements and features an antimicrobial treatment with FreshTech to reduce unpleasant odors. Practical: this lightweight shirt packs up very small. Is hiking your passion? The Trovat Light Shirt Men has been tailored precisely to your needs: lightweight, elastic and practical.